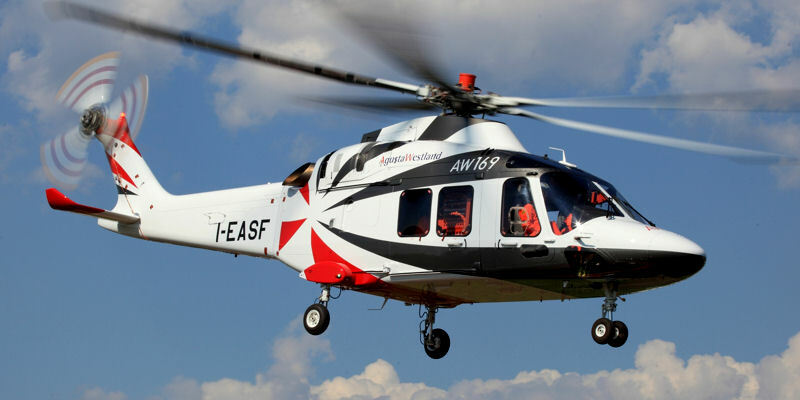 On the 17th July 2015 Finmeccanica announced the EASA certification (European Aviation Safety Agency) for the new multi-role helicopter AW169 of AgustaWestland. This result was achieved in less than five years after the launch of the program. ItalSystem s.r.l. has participated in this extraordinary result supporting AgustaWestland activities of the Independent Verification and Validation.